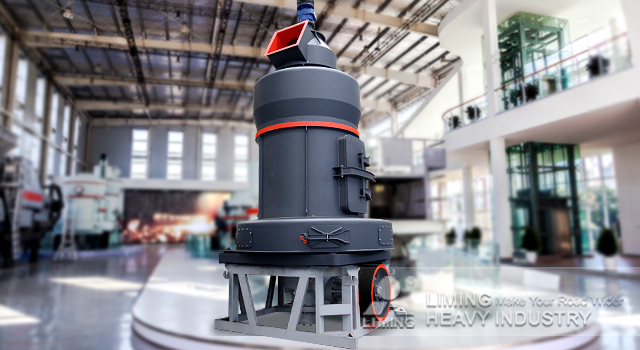 Recently, Liming launched a new product - the MB5X Series Pendulum Suspension Grinding Mill which is developed based on over 30 years of product experience with a number of patented technology. Compared with the traditional pendulum mill, the new structural model and the patented MB5X Series Pendulum Technology Application make equipment operation and maintenance costs lower. It can crusher minerals with a Mohs hardness less than 7 and a water content of less than 6%. 1. Automatic oil lubrication system, low maintenance costs. 2. Remove the cylinder structure to improve grinding efficiency. 3. Shockproof structure with more thickened rubber cushions. 4. Mesh type roller hanger, high handling efficiency. 5. New cage type separator, the system power consumption is low. 6. The efficient collector improves the life of the equipment. Please contact our online service for the price and more details! <<Previous：What is the price of vertical mill production line for slag processing?